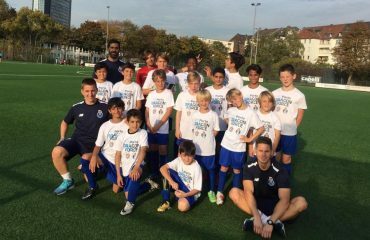 Four days of elite soccer are what the young promises that have been put into the hands of the professionals of the International Soccer Academy of Soccer Inter-Action and FC Porto will enjoy. 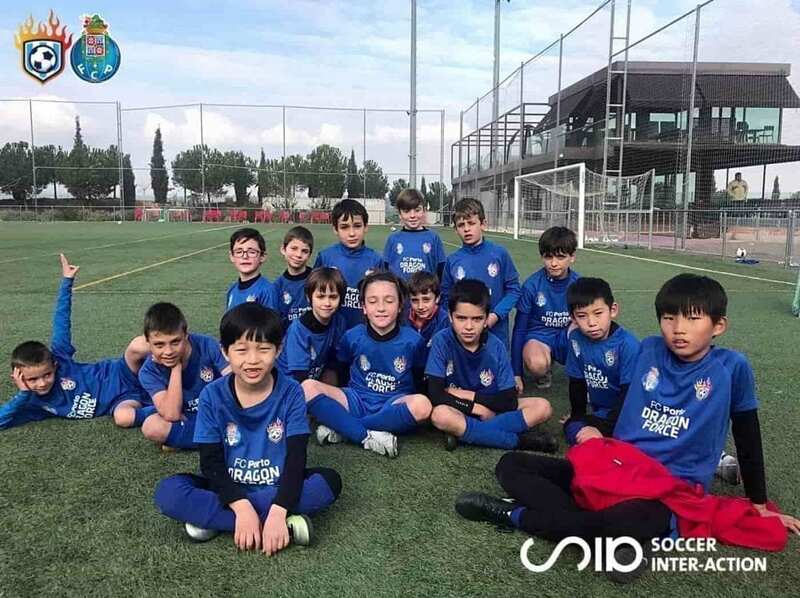 Tournaments, technification classes, video analysis, English classes, nutrition workshops and an endless number of elite football activities are those that have been launched during this Winter Break in the High Performance Center Soccer Inter-Action. 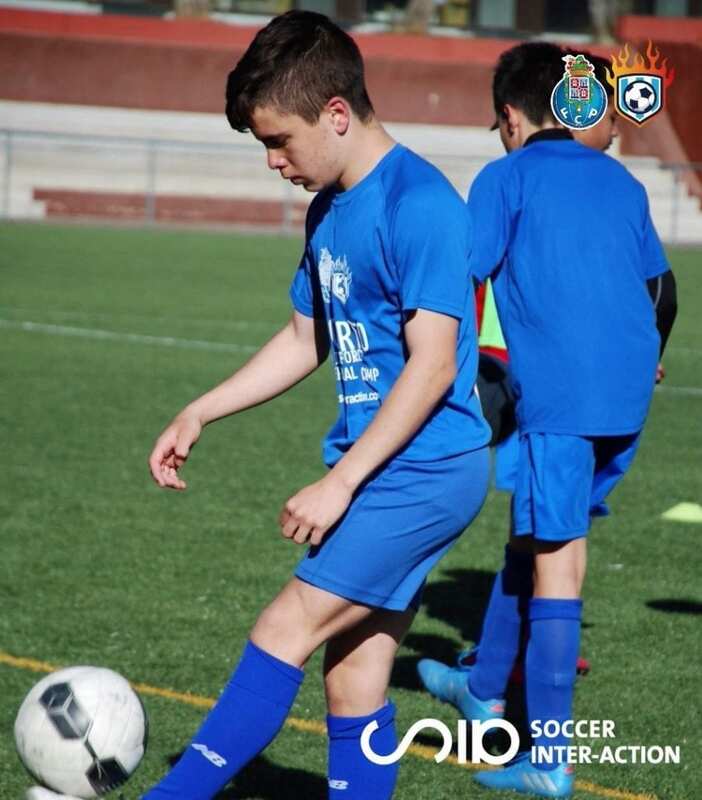 The International soccer Academy in Spain once again organizes its Intensive and High Performance Soccer Camps and has done it in the best way: to take full advantage of the young players who dream of playing in the elite of soccer. 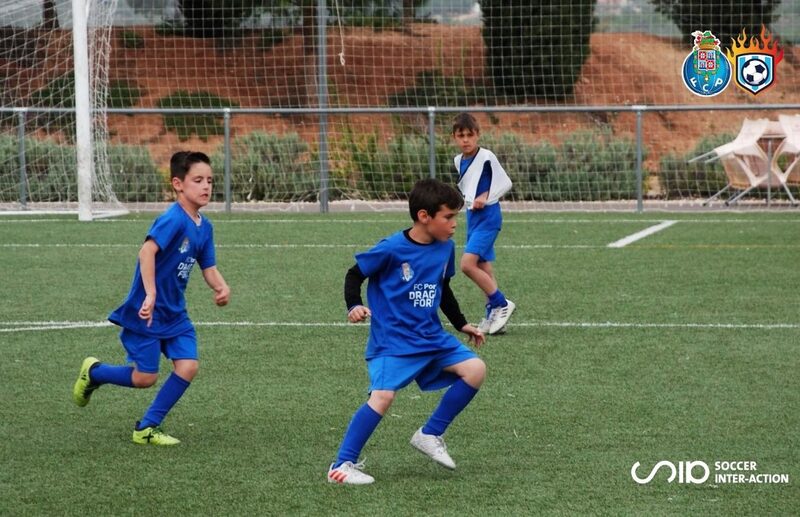 In this way, the professional coaches of the Academy and the important European club of FC Porto, whose Soccer School FC Porto Dragon Force is located in the sports facilities of Soccer Inter-Action in Enguera (Valencia, Spain), have prepared a program of training where it is more than guaranteed to improve the skills of the players. 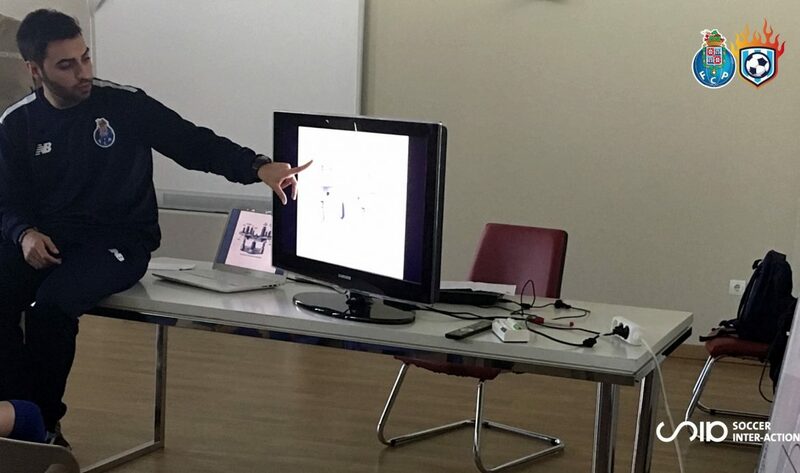 In fact, one of the secrets to succeed with this program is the methodology taught: The Tactical Periodization. That is why from the first day the ball has just stopped rolling to make way for educational workshops. 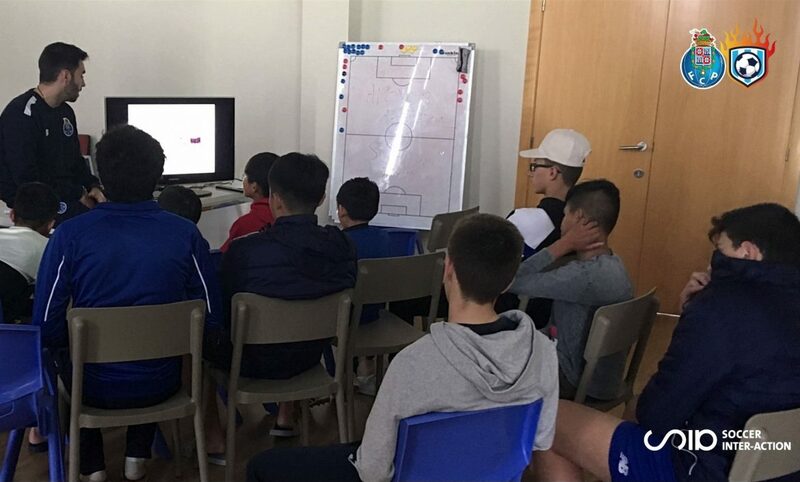 Workshops such as the one organized by the Nutritionist of the International Soccer Academy: Miquel Pérez entitled “What do soccer stars eat?”. 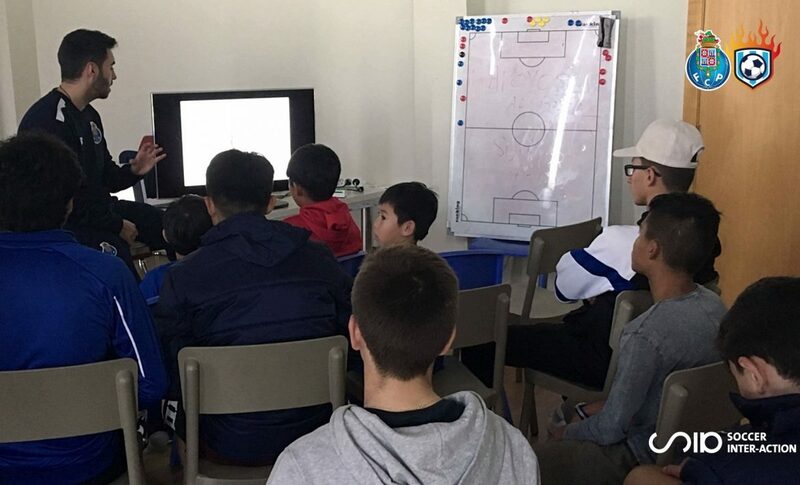 In this activity the young promises have been able to know which foods are more beneficial for sports and what to eat to perform at their best. 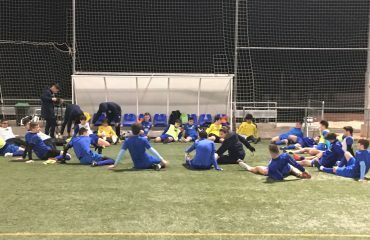 In addition, being able to make the Soccer Winter Camps in the High Performance Center of Soccer Inter-Action is a great advantage when it comes to improving. 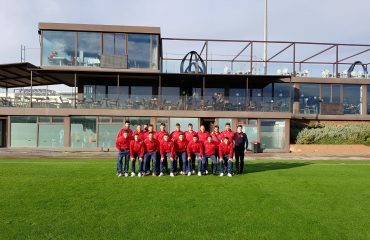 Natural grass field, artificial grass field, gymnasium, physiotherapy rooms, video analysis room and a restaurant with personalized and focused menus for soccer practice shine with light in this soccercamp in Spain. 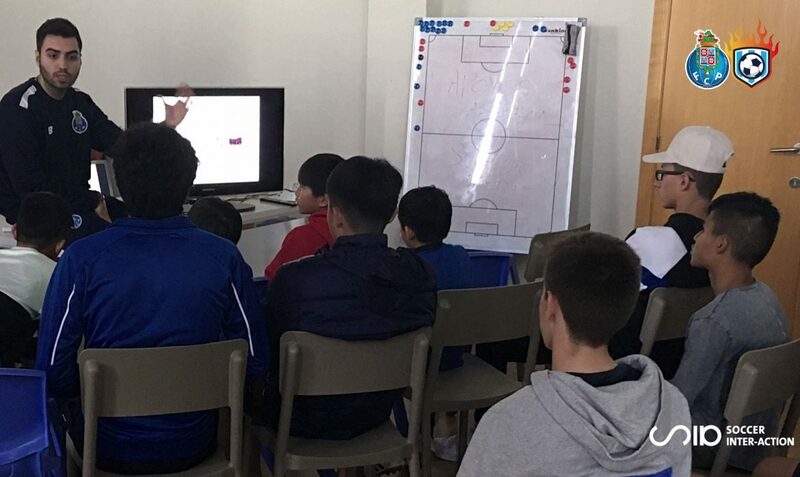 In fact, there are many teams that throughout the season are placed in the hands of Soccer Inter-Action to perform their pre-season and concentration stages.